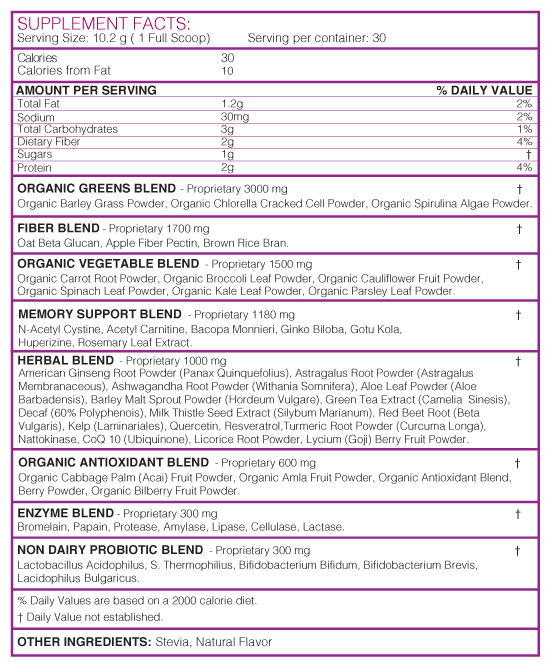 Categories: Achieve Total Wellness, Memory Care, Vitamins & Supplements, All Greens Best Products, Superfoods Nutrition. 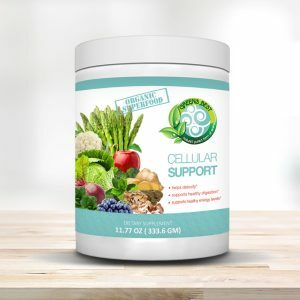 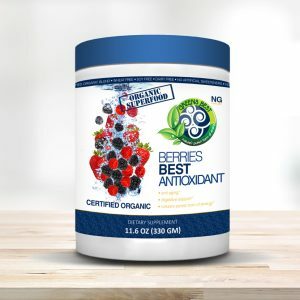 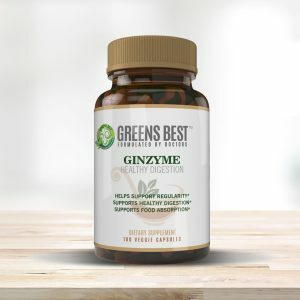 This Green’s Best product is a harmonious blend of high-quality nutritional ingredients that contain a unique formula of vegetables and berries to support a healthy mind with clarity, focus, and cognitive awareness. 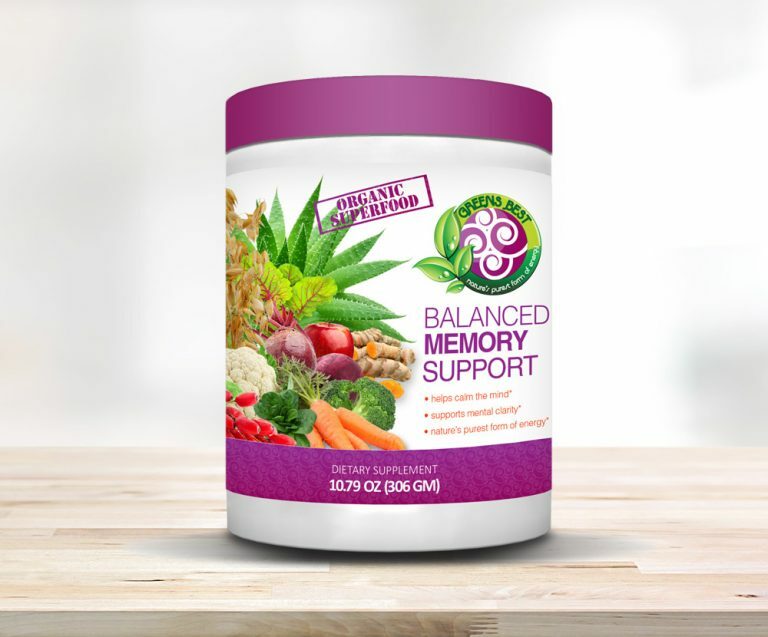 These ingredients are specially selected for their efficacy and compatibility that provide effective results for students, high stressed individuals, or those with a desire for clearer thinking and sharpness of the mind.